On Saturday, we told you that the pre-order page for the Google Nexus 7 tablet on Staple's web site revealed a launch date between July 12th and July 17th for the 7 inch tablet. How about the U.K.? Retailer Currys shows the 16GB variant of the tablet available for pre-order for £199.99 ($309.48) with an expected launch date of July 19th, which is this coming Thursday. And with the Canadian launch expected July 14th, we have a decent consensus showing a range of July 12th through July 19th. Currys and other major U.K. retailers are only offering the 16GB model, at least for now. In the U.K., the Google Play Store is the only place to get the cheaper 8GB "Amazon Kindle Fire" killer which is priced at £159 GBP ($246.05). According to the online applications store, both models will ship in 2 to 3 weeks. That would be after the July 19th date listed by Currys, and widens the possible U.K. launch of the tablet out to a range of July 22nd to July 29th. Until we get an official date from Google, let's just say that the Google Nexus 7 will launch in the U.S., Canada and the U.K. before the end of this month. This way, short of a complete breakdown on ASUS' part, everyone will be happy when they receive their pre-order or buy it when it goes on sale. 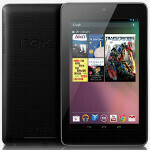 Curry's pre-order page shows a July 19th ship date for the Google Nexus 7 in the U.K. 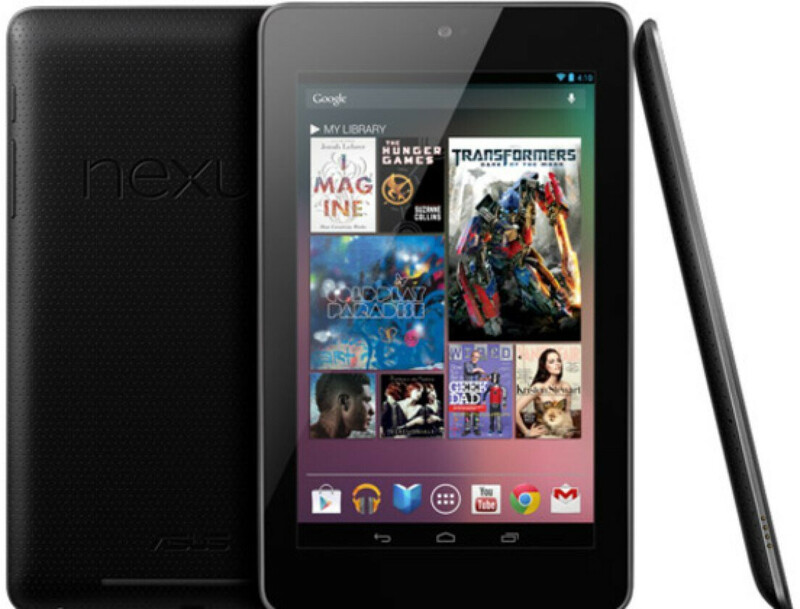 I have decided to wait to see if the nexus 10 is any good. I just think a 7 inch tablet is to small. I could just get the galaxy note with only an inch and a half less that doubles as a phone. I am sure that a 7 inch tablet is perfect for others it isn't for me. I just hope they give the 10 a good screen. BC as much as I hate to say it not too many android tablets can compete with the ipad and none can compete with the screen. I think that this is the best tablet to compete with it but for the Nexus 10 to succeed it needs a good screen and some great marketing. Sorry my post is so long, I just feel that I had to give my opinion on the nexus tablets.